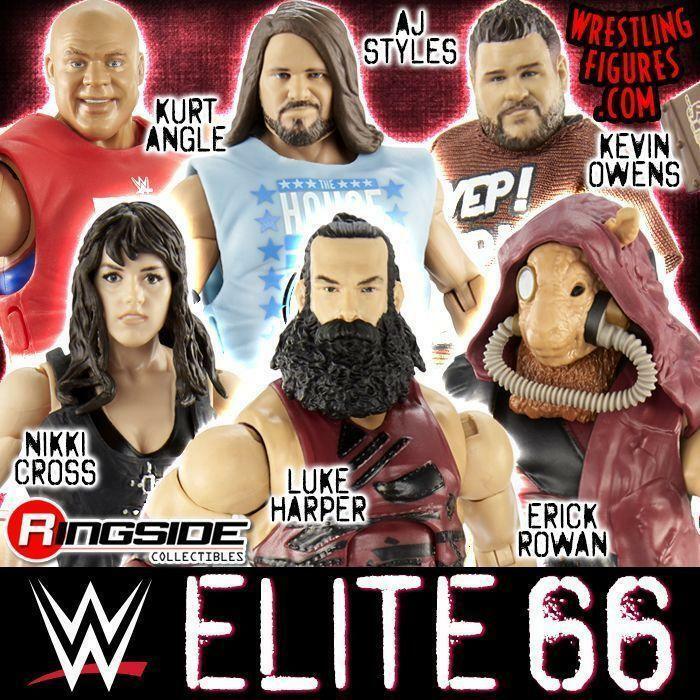 WrestlingFigs > Figure News Posts > Mattel WWE Toys > Ringside Exclusives > WWE SUMMERSLAM SALE 2017 UP NOW AT RINGSIDE COLLECTIBLES! 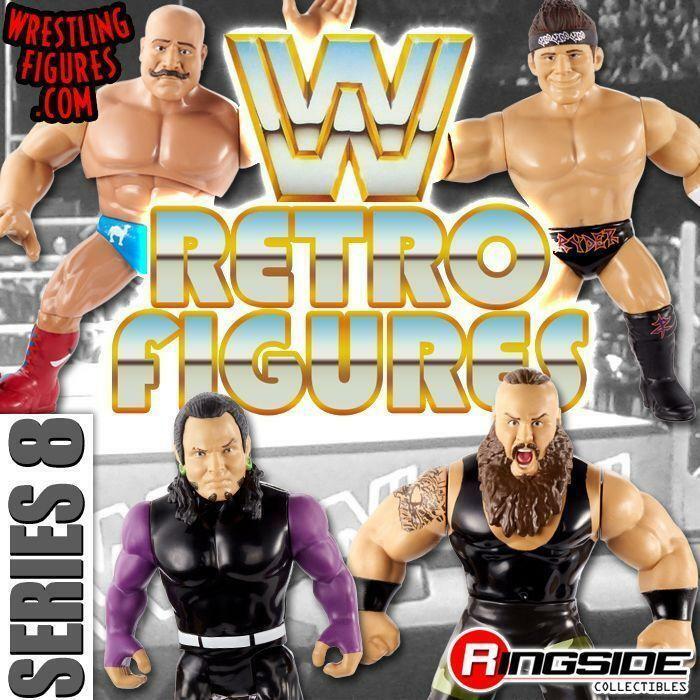 WWE SummerSlam Sale is up NOW at Ringside Collectibles! 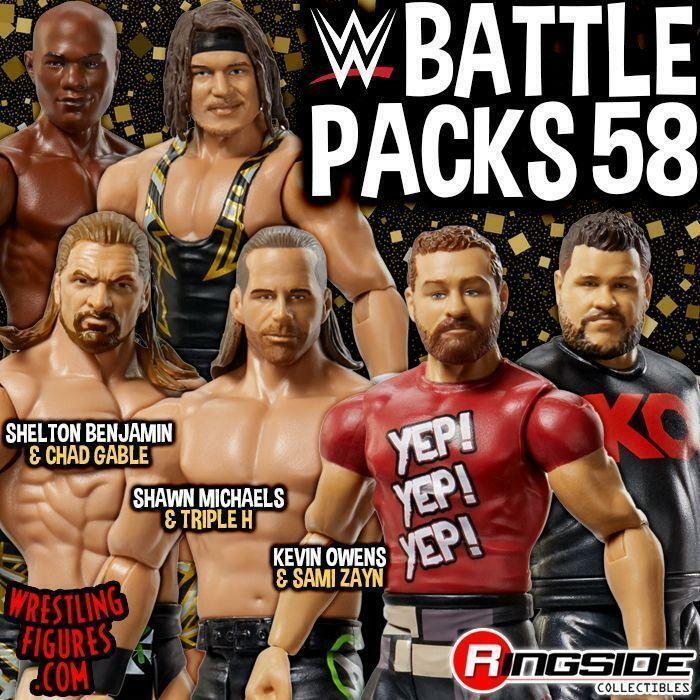 Save on your favorite WWE Superstar’s Mattel Figures & MUCH MORE!